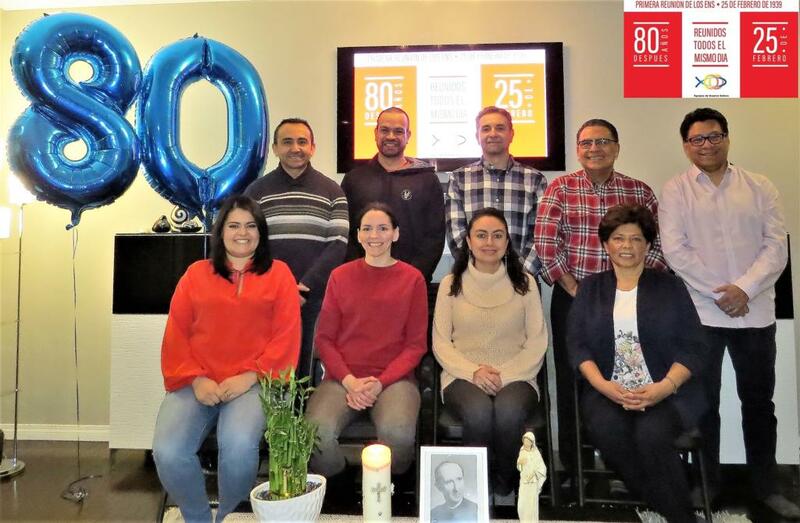 On February 25, 1939, the first meeting of a team of Our Lady took place in Paris. 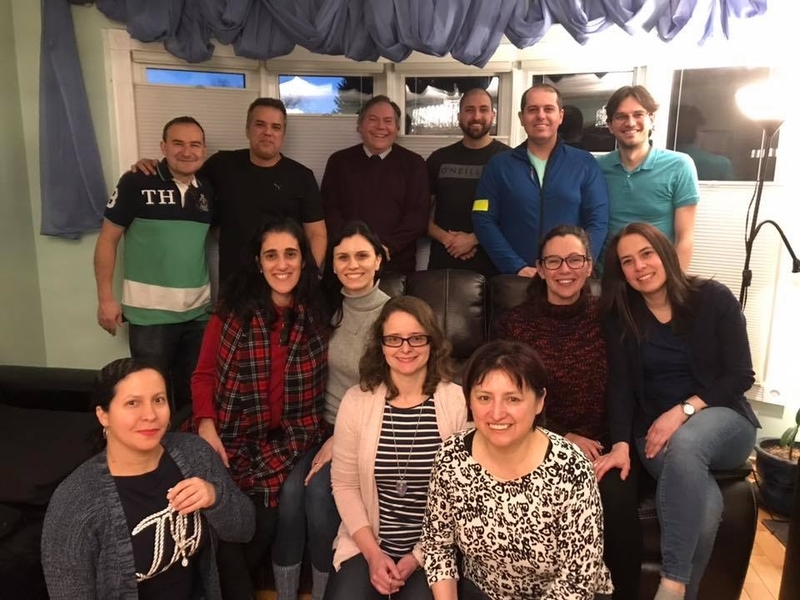 For this reason and to celebrate the ecclesial life of the movement, teams from all over the world gathered. 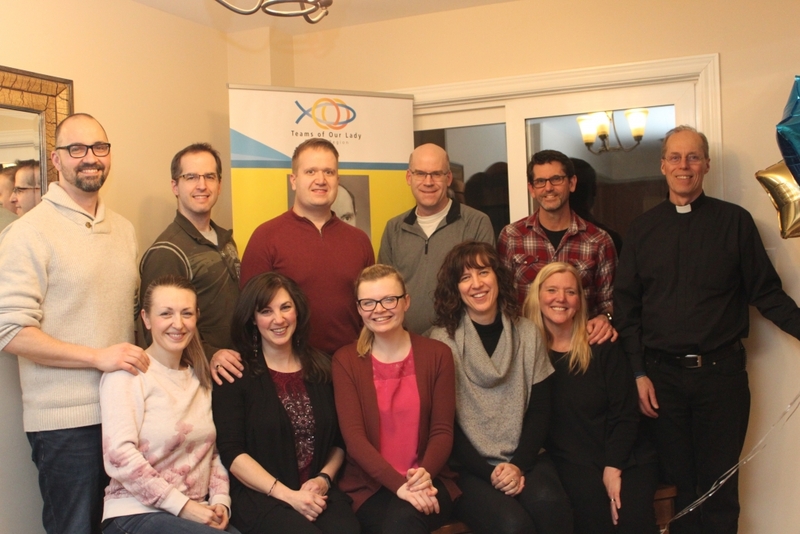 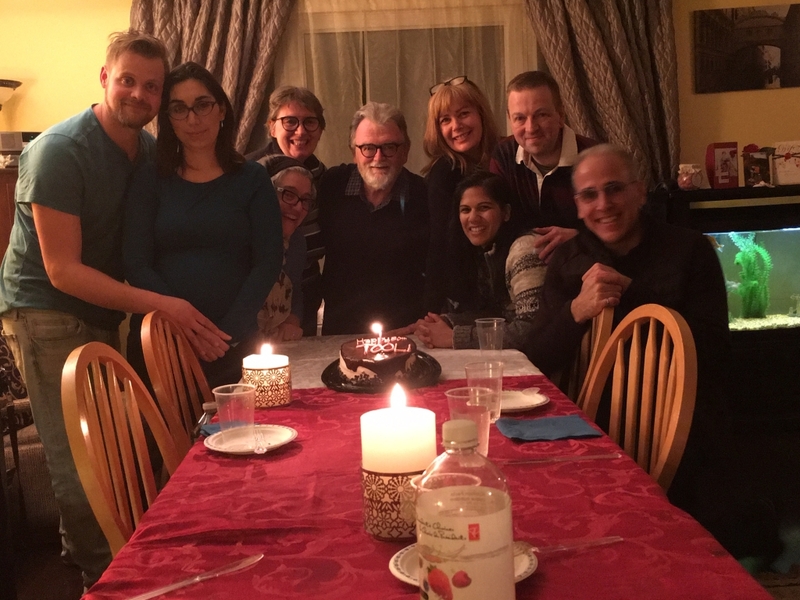 Teams in Canada Region celebrated the joy of our mission. 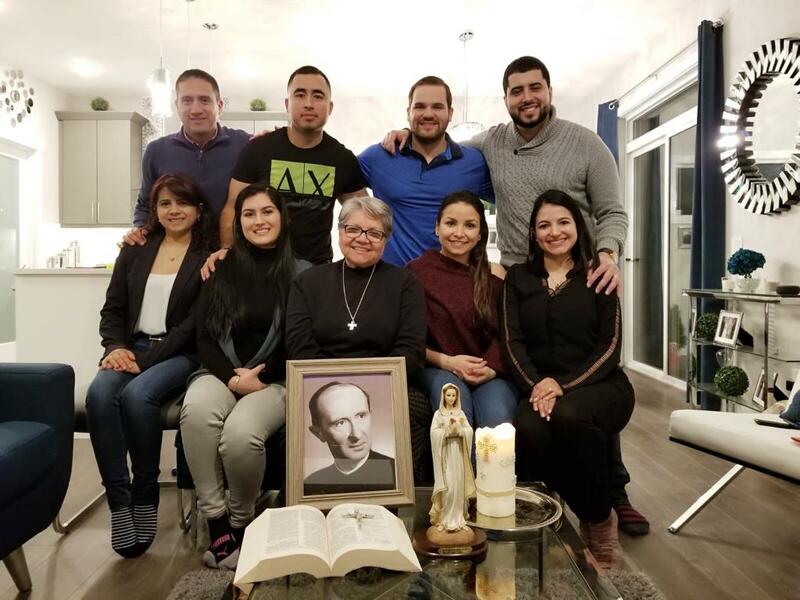 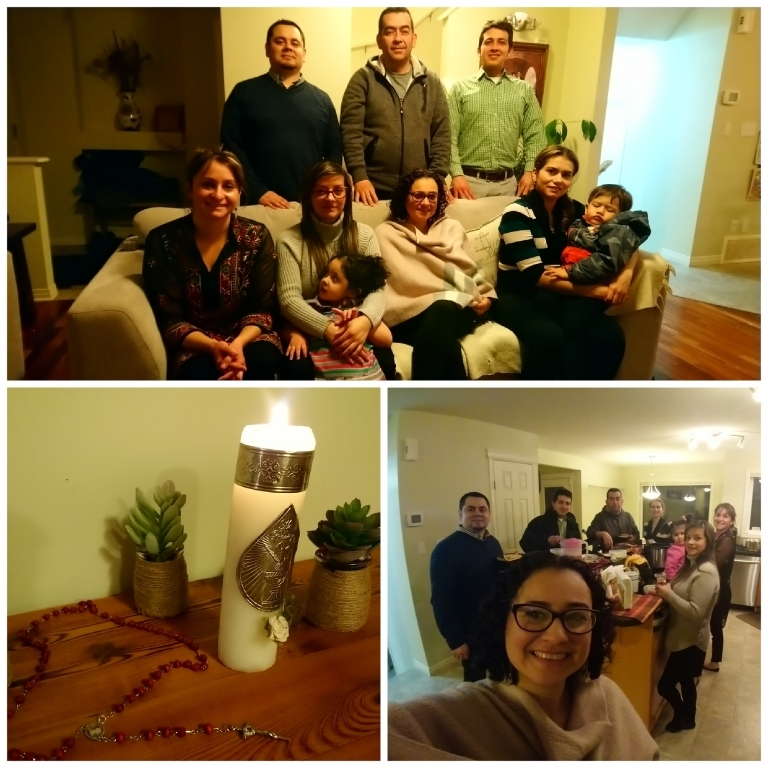 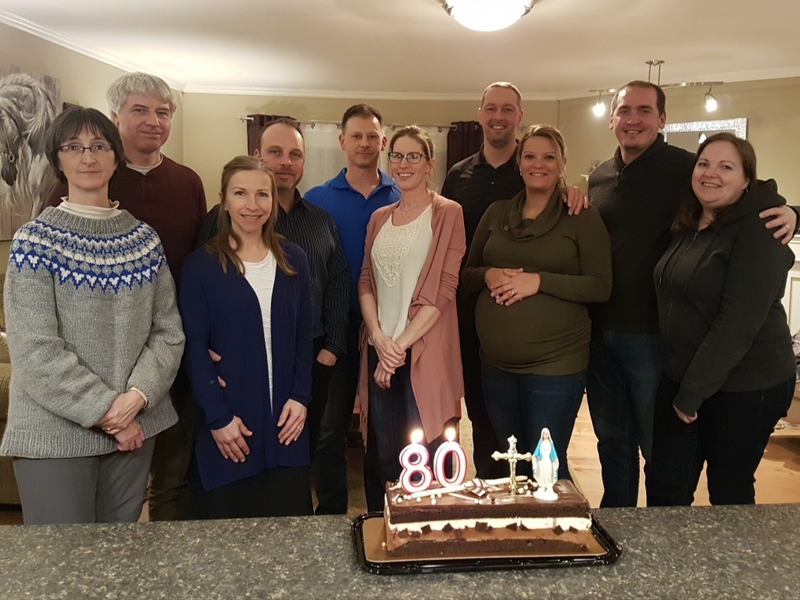 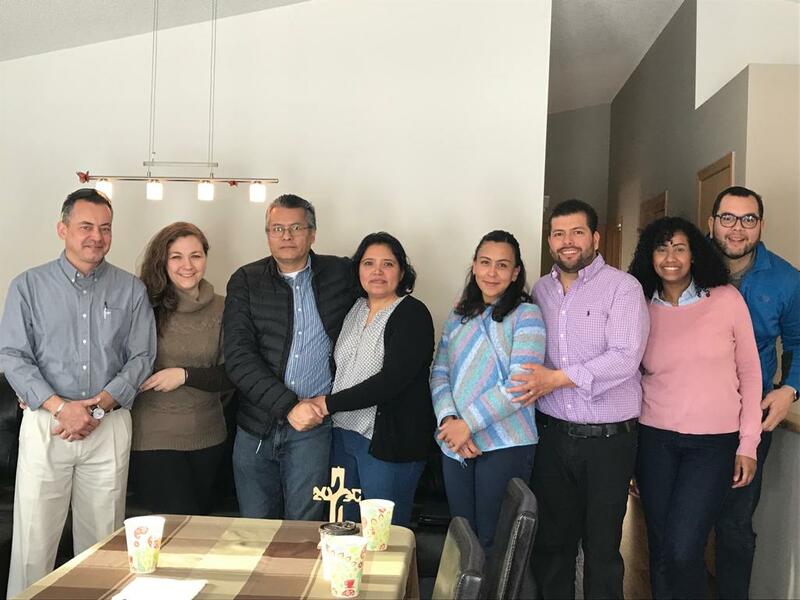 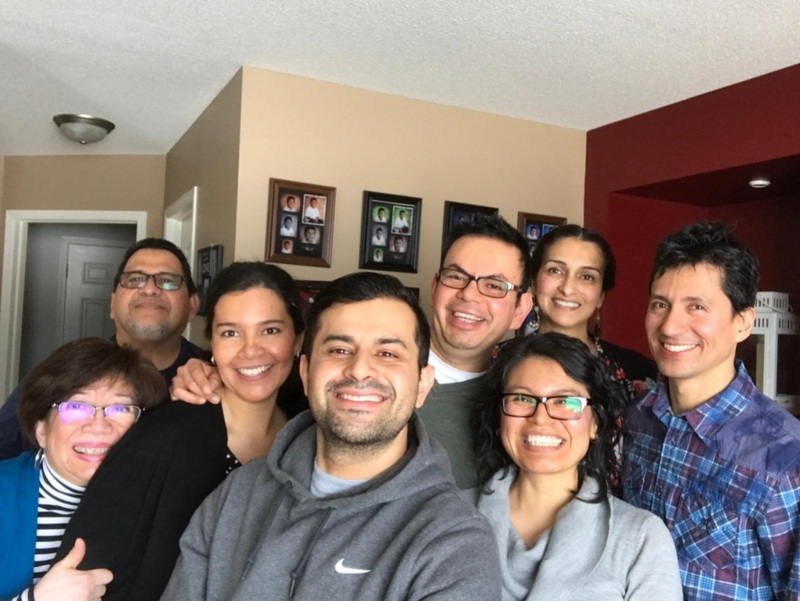 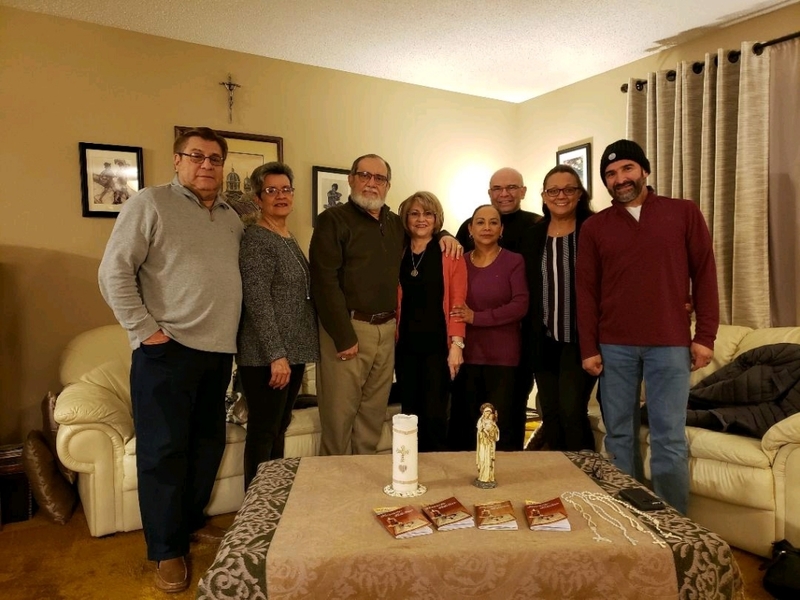 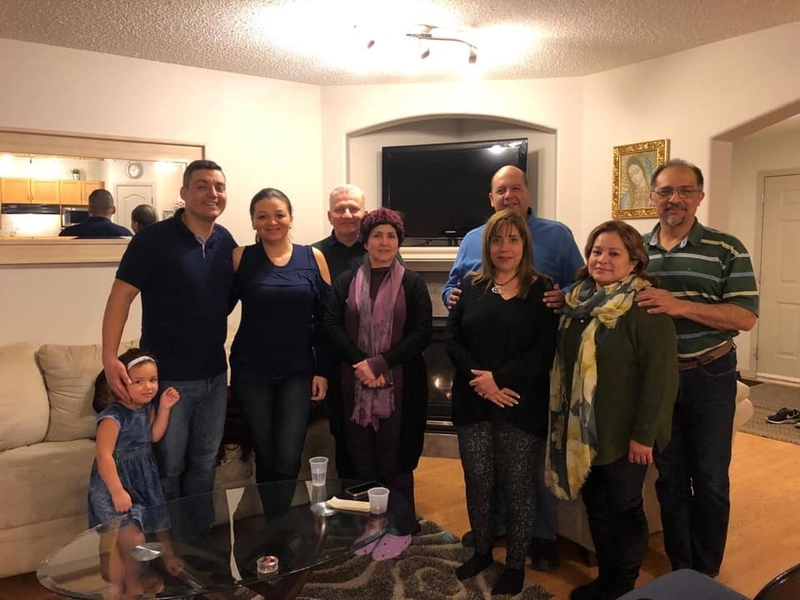 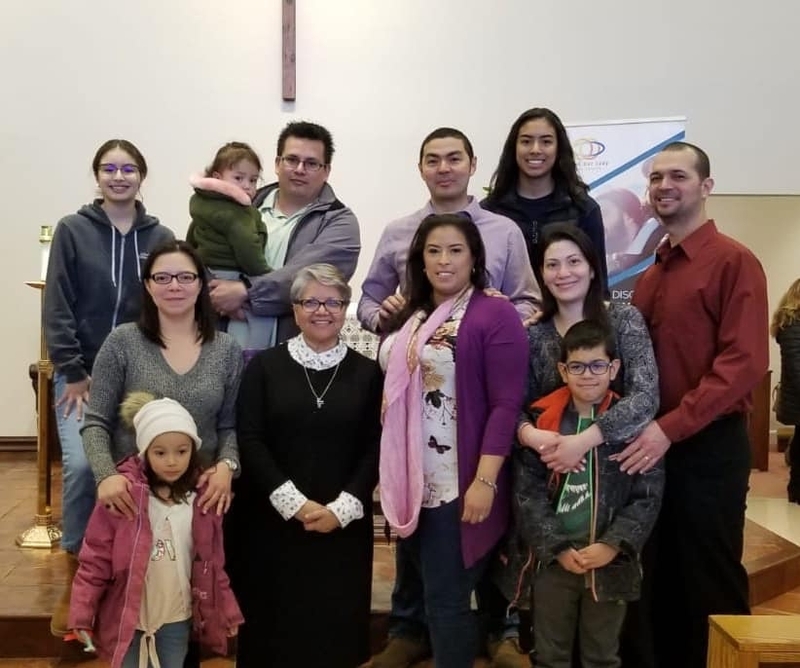 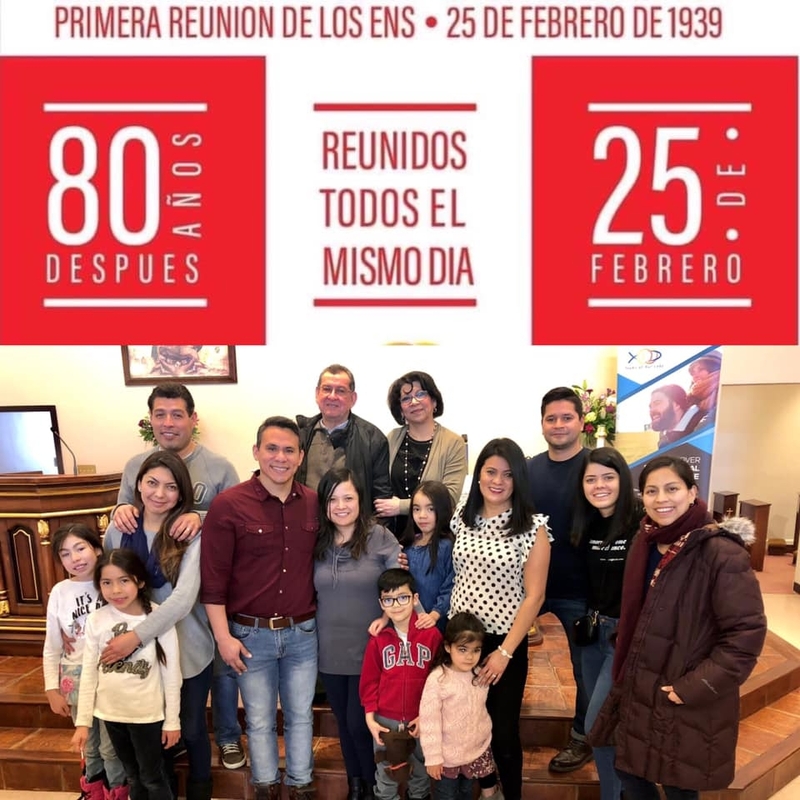 In the Winnipeg Sector, the couples took advantage of their Inter-Team meeting for the celebration and also to share a moment of fraternity and union among the couples of their Sector. 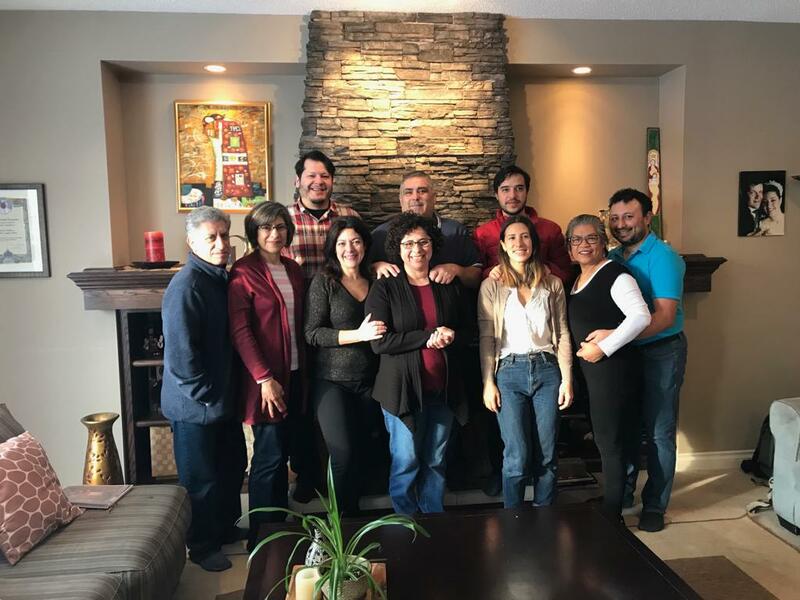 Congratulations dear team members of the Region Canada. 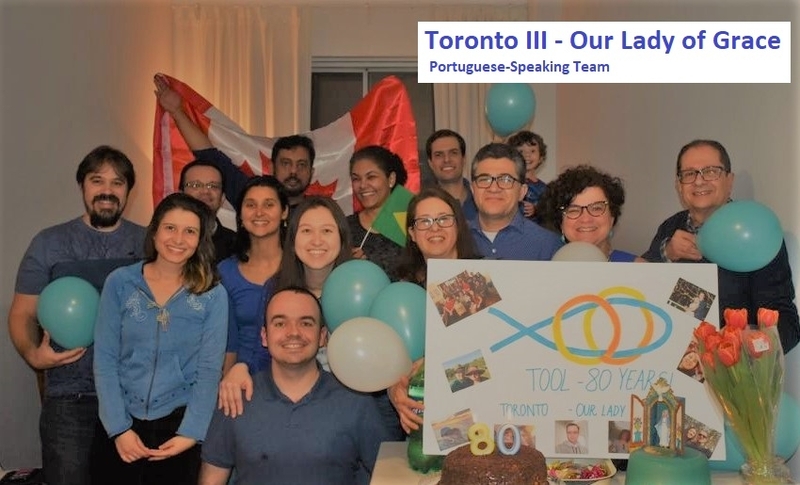 NOTE: We have published the photos we received, we invite you to continue sending to region.canada@teamsofourlady.ca the photo of your team to upload it.